I am so excited to share this post with you today! This one has been in the making for months and I am so glad I can finally tell you about this top secret recipe post! This is a SPECIAL Freaky Friday Virtual Holiday Cookie Swap!!! 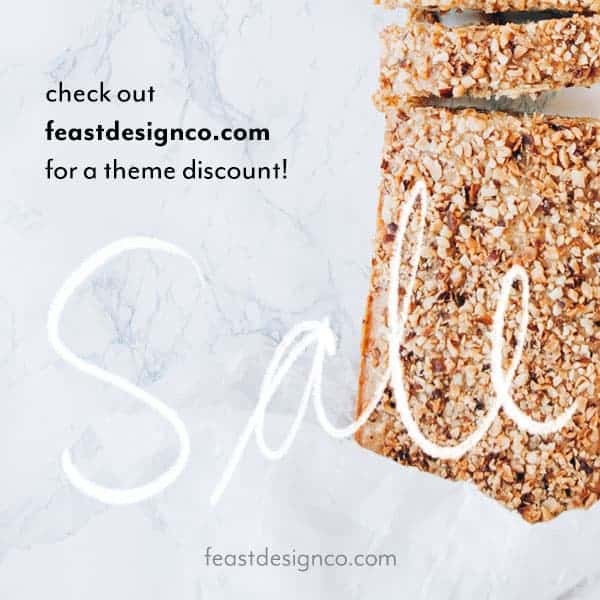 11 of my fabulous blogger friends along with myself were assigned a blog to bake from and today we are ALL sharing our posts, and who we had! 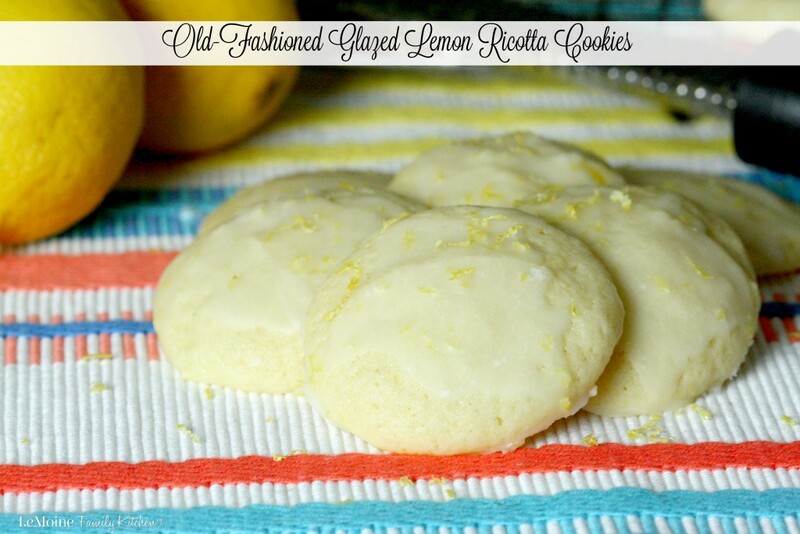 It’s been TOP SECRET and now I finally get to spill the beans and share this AMAZING Old-Fashioned Glazed Lemon Ricotta Cookie recipe from my friend Kelly over at Wildflour’s Cottage Kitchen!! 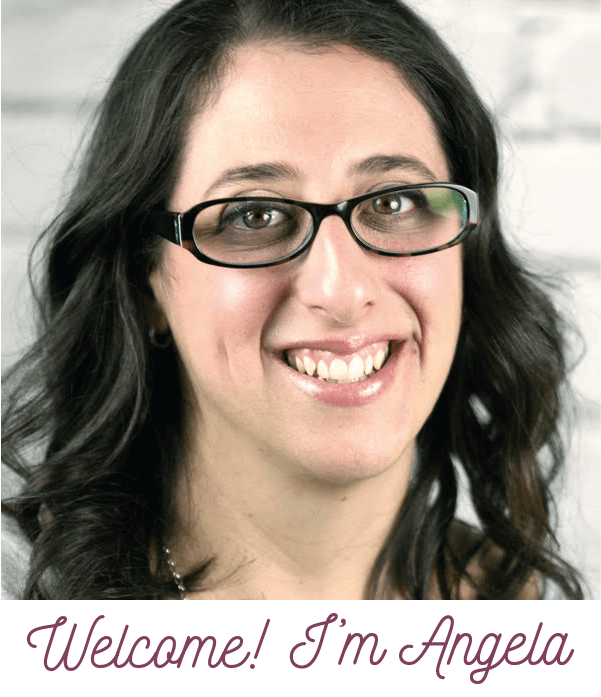 I was just thrilled to get assigned Wildflour’s Cottage Kitchen as my secret blog to bake from! 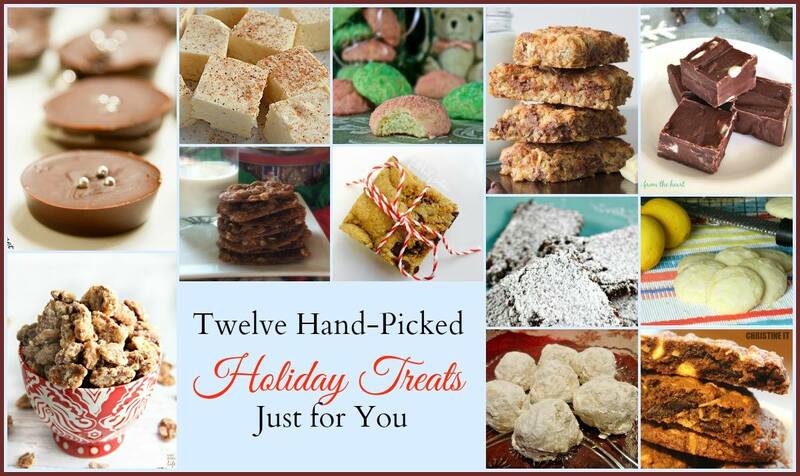 She has so many incredible cookie recipes to choose from like her Chewy Coconut Macaroon Cookies, Soft & Chewy Banana Spit Pudding Cookies and her AWARD WINNING HERE! While they all looked so so good, I ended up deciding to bake up these beautiful Old-Fashioned Glazed Lemon Ricotta Cookies. I really love the brightness that lemon adds to a dessert and my grandfather used to make a great ricotta cookie, so I KNEW this was the one for me!! I really love ricotta cookies, and not just because my grandfather always made them, but because they are so soft, light and pillowy. 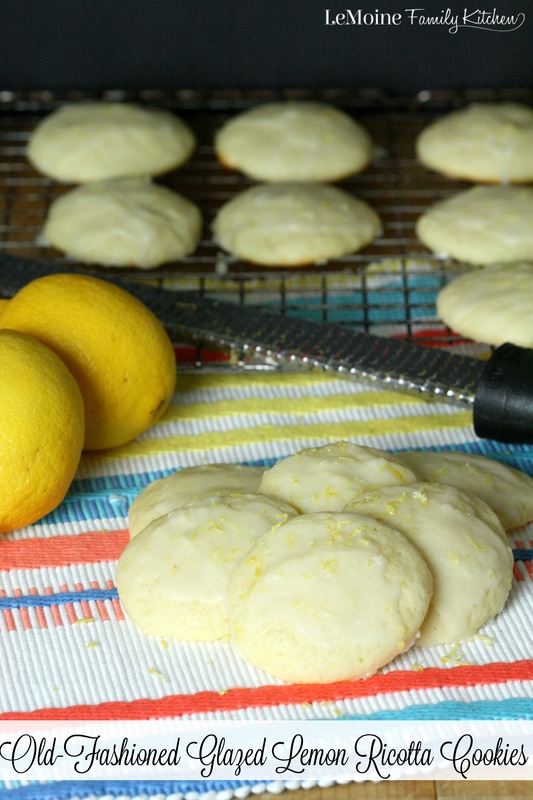 The addition of the simple lemon glaze on top adds amazing brightness to the cookie that I just love!! I’m not going to lie, I ate 5 within the first 12 hours after baking them. Yea, a little addicting!! These are really simple to make, added bonus for sure!! You can even make these ahead, leave off the glaze, freeze them and before serving add the glaze. These cookies are just perfect for the holidays or a Tuesday just because. For the cookies, in a medium bowl combine the flour, salt and baking powder. Set aside. In large mixer bowl, beat butter and sugar until light and fluffy, about 3 minutes. Add the egg, and beat until mixed. Add ricotta cheese, vanilla extract, lemon juice, and lemon zest. Mix to combine. On low, mix in the dry ingredients. Line 2 baking sheets with parchment paper. Spoon the dough, (I used a small cookie scoop) onto the baking sheets. Bake for 15-16 minutes, until slightly golden at the edges. Remove from oven, and let the cookies cool on the baking sheet for 20 minutes. Place cookies onto a rack and place rack back onto same parchment-lined baking sheet. For the glaze, combine the powdered sugar, lemon zest, and lemon juice in a small bowl and stir until smooth. Spoon about a ½-teaspoon onto each cookie and use the back of your spoon to gently spread all over the top of the cookie. Let the glaze harden for about 2 hours. Pack the cookies into an airtight container.